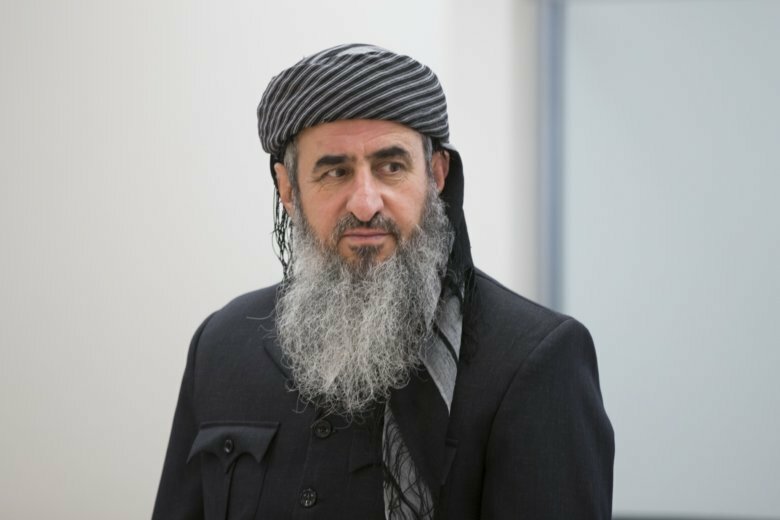 COPENHAGEN, Denmark (AP) — An Iraqi-born cleric suspected of enticing recruits to fight in Iraq and Syria has been given travel documents to travel to Italy where he faces trial, Norway’s justice minister said Tuesday. No date for his travel to Italy has been announced. Krekar previously had tried to fight an extradition request from Italy. The 62-year-old cleric who came to Norway as a refugee in 1991, has been convicted of threatening Norwegian Prime Minister Erna Solberg, making other death threats and praising the 2015 extremist slayings of cartoonists at the French satirical newspaper Charlie Hebdo.